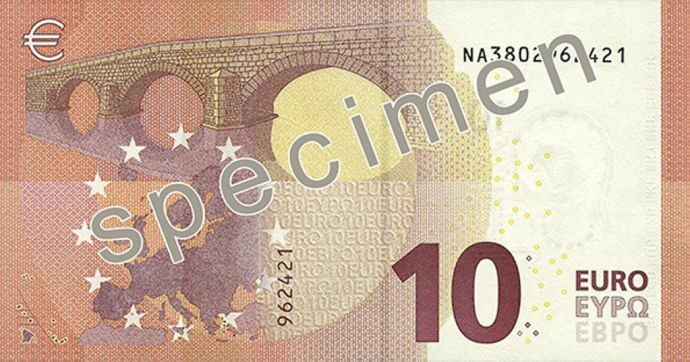 The design for the new €10 note has been revealed. They will enter circulation across Europe on the 23rd of September 2014. All the usual upgrades to security features, etc. More interestingly, they’ll feature the face of the goddess Europa (where did they find a photo?) and will have a protective plastic layering making them longer lasting. Still got that bridge they copied out of a teachers manual, I see…. 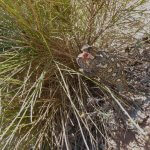 This entry was posted in Blog and tagged 10 euro, banknote, bce by David. Bookmark the permalink.